Short Stay is a convenient option if you are taking a short trip or just visiting the Airport. 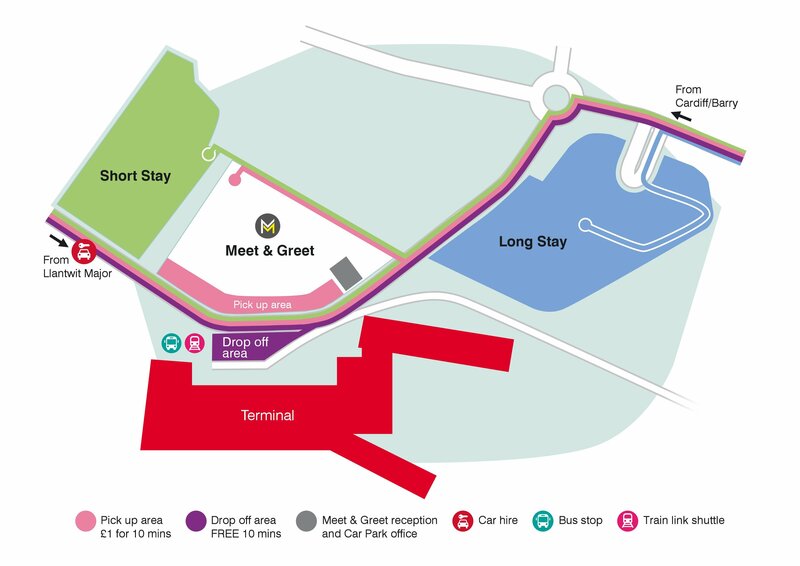 Short Stay car parking is located a short walk from the terminal and is bookable in advance or you can pay at the gate. Click here to pre-book.